Read how we have evolved and grown our company over the last 25 years. To celebrate this we are giving away two Amazon vouchers, one for Facebook and one for Twitter, each are for £50. Closes midnight on Friday 22nd April 2017. Prizes announced on Monday 24th April. UK/NI entrants only due to postage costs. No friends or family associated with our company will be accepted. Clients are welcome to enter. 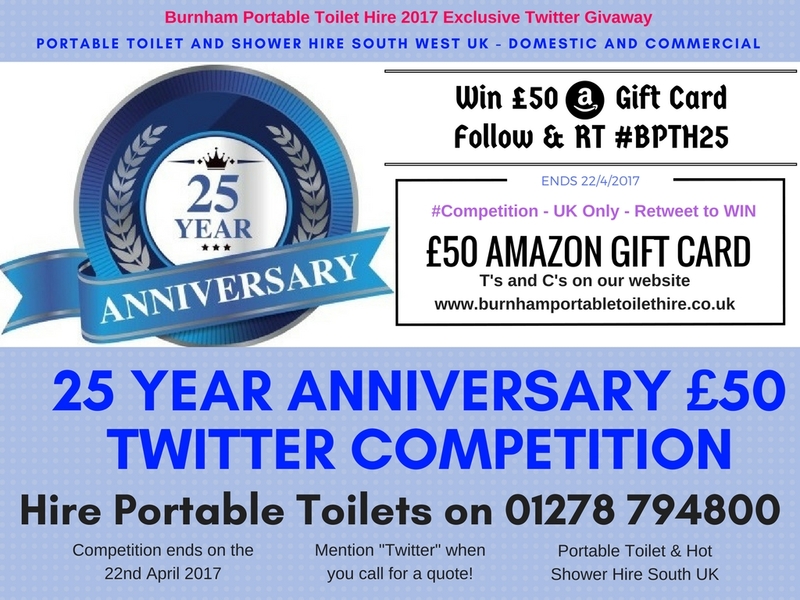 All tweets with the #BPTH25 hashtag tweeted before midnight on Saturday 22nd April 2017 will be entered into our prize draw. There is no daily limit for retweets. 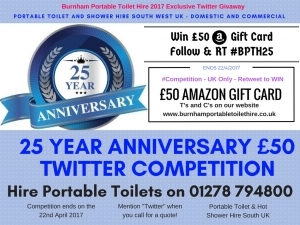 One tweet will be chosen and announced on the 24th April 2017 on our Twitter account. If the prize is not claimed with 7 calendar days we will reserve the right to award to a second random entrant. UK/NI entrants only due to postage costs. No friends or family associated with our company will be accepted. Clients are welcome to enter. All Facebook post ‘Likes’ with the #BPTH25 promtoinal post registered before midnight on Saturday 22nd April 2017 will be entered into our prize draw. One profile ‘Like’ will be chosen and announced on the 24th April 2017 on our Facebook account. If the prize is not claimed with 7 calendar days we will reserve the right to award to a second random entrant. If you have any questions about the competition or would like to make a business enquiry Contact Us.